The effort can best be accomplished as we work together and not merely as individuals. Together, we can coordinate our efforts, unite our activities and pool our resources, thus enlarging our vision of service and demonstrating the truth of the one body of believers. 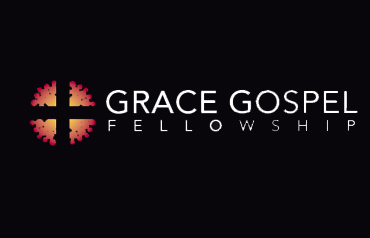 St. Louis Bible Fellowship Church is proud to be a member of the Grace Gospel Fellowship. For more information, please visit: www.ggfusa.org.